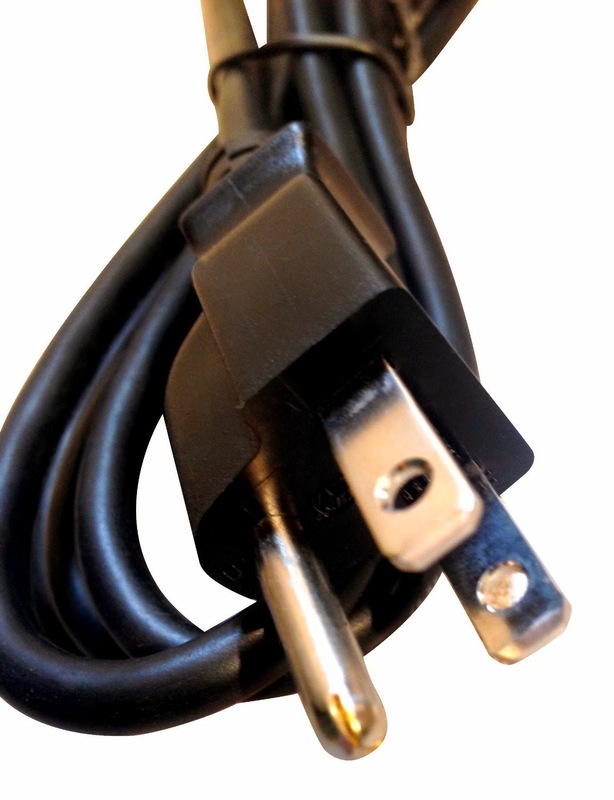 These Premium 6ft Universal Power Cords are really great quality and very useful. They can be used for your printer, computer, laptop and more! 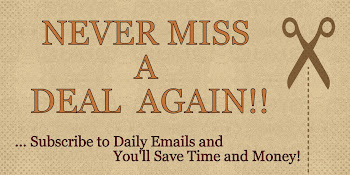 Great for at home or in the office. Love that the cords were black instead of that bright orange color. 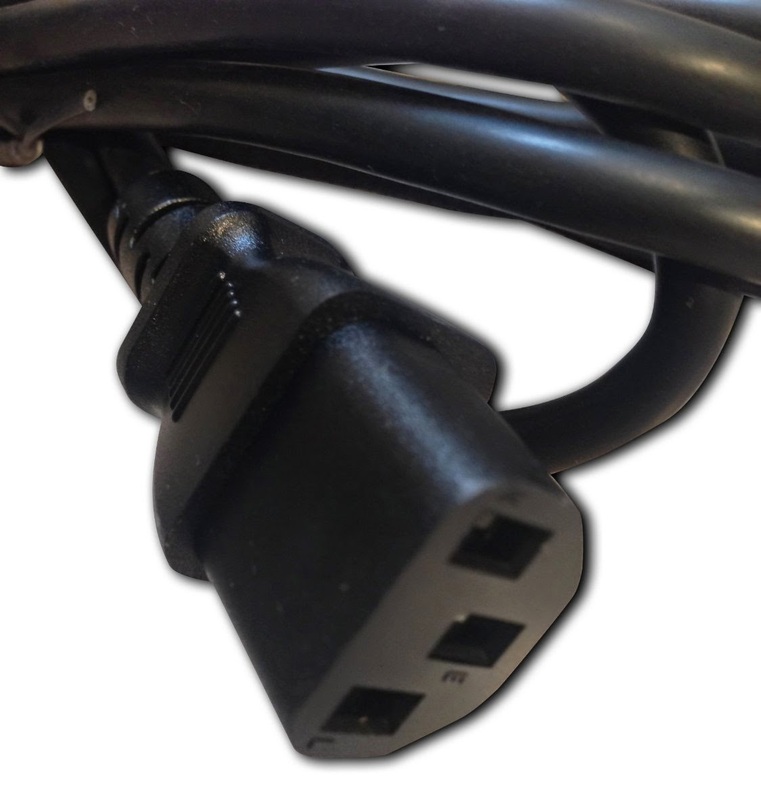 They are very durable, strong and heavy duty cords. The plugs look like they will last for a long time. Again, I gave these to my husband when I was done testing them for this review and he loved them too. This is a really great product that worked and I would definitely highly recommend them to anyone. 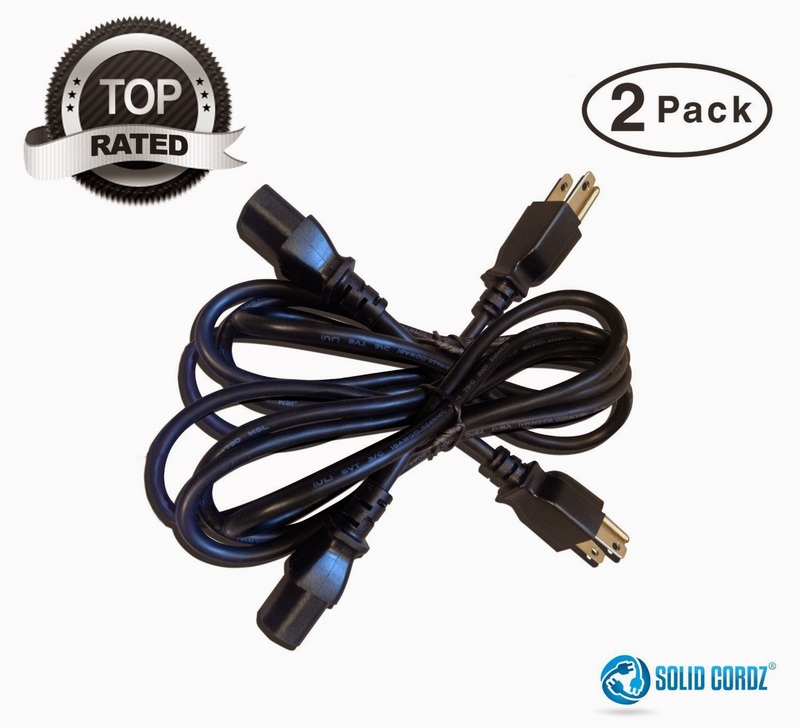 If you would like to try it out for yourself, you can purchase these 2 Pack Solid Cordz® Premium 6ft Universal Power Cord right now from Amazon!